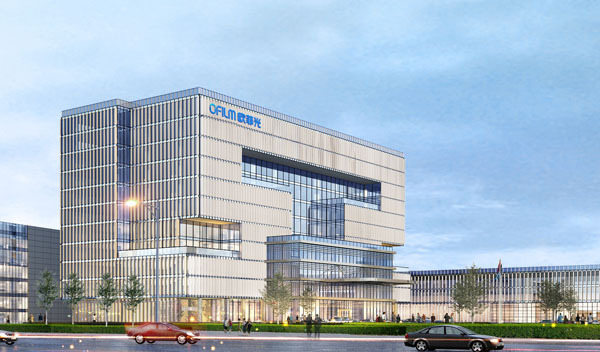 OFILM specializes in the development and manufacturing of multi-functional high-precision micro photoelectric sensing camera module (CMOS Camera Module) and providing global customers with various kinds of new portable image equipment and a full range of quality-driven ODM services. CMOS Camera Module is a core component of various new portable image equipment, which is composed of sensor, lens, VCM (voice coil motor), FPC (flexible printed circuit) and connector, etc. It is mainly applied to mobile phones, notebook computers, tablet computers, smart home, wearable devices, automobiles, VR/AR and security monitoring fields and so on. Compared with traditional image pickup systems, CMOS Camera Module has many advantages such as miniaturization, low power consumption, low cost, high image quality, etc.